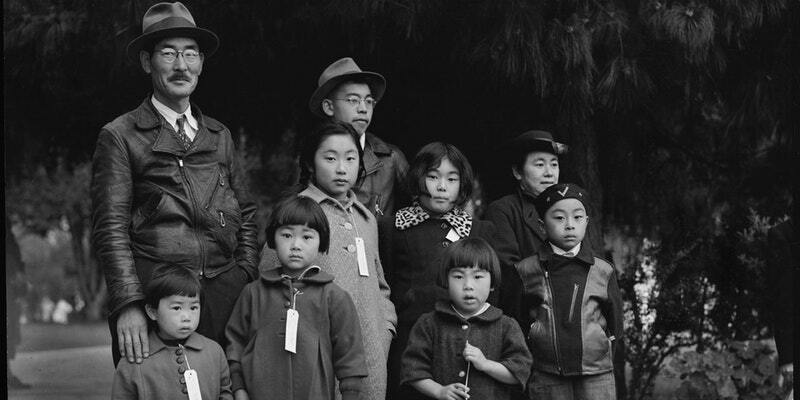 Washington, DC | www.adc.org | April 9, 2018 | This film brings the past into the present, retelling this difficult story and following Japanese American activists as they speak out against the Muslim ban. Knowing our history is a crucial step to ensuring we do not repeat it. In the lead up to the Muslim ban arguments in the Supreme Court, please join the ACLU and its partners for this film followed by a panel discussion featuring Karen Korematsu, the Founder and Executive Director of the Fred T. Korematsu Institute and the daughter of the late Fred T. Korematsu of the infamous Supreme Court case, Korematsu v. United States, upholding Japanese American incarceration. Sponsors: American-Arab Anti-Discrimination Committee, 18MillionRising.org, American Civil Liberties Union, Arab American Institute, Asian Americans Advancing Justice | AAJC, Church World Service, Council on American-Islamic Relations (CAIR), HIAS, Human Rights Watch, Immigrant Legal Resource Center, International Refugee Assistance Project, Iranian Alliances Across Borders (IAAB), Japanese American Citizens League, Muslim Advocates, Muslim Public Affairs Council, National Immigration Law Center, National Iranian American Council, Refugee Council USA, Oxfam, United We Dream, We Belong Together.